To go directly to the Bulletin Board updated 9/18/12, click here. Marie Smith Lending Library. To visit, click here. Download entire Ladue63 website (updated 11/10/05) by clicking here. 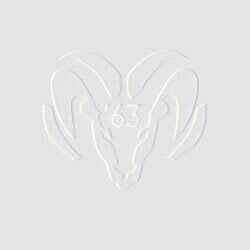 After dowload is complete, unzip file, open "ladue" folder and click on "index.html"
Welcome to Ladue High School's Class of '63, whose notorious Ladue Rams served as the role model and inspiration for the St. Louis Rams many years later...as history will duly record. If you'd like to join the Yahoo Ladue Email Group which has exchanged over 4000 very interesting messages (usually, anyway) since we got started in September 2003, our Group Recruiter will be happy to enlist you and you'll recieve any email sent by any other member and any email you send will be recieved by all other members. Whether you choose to join the email group or not, please feel free to browse our website at will.